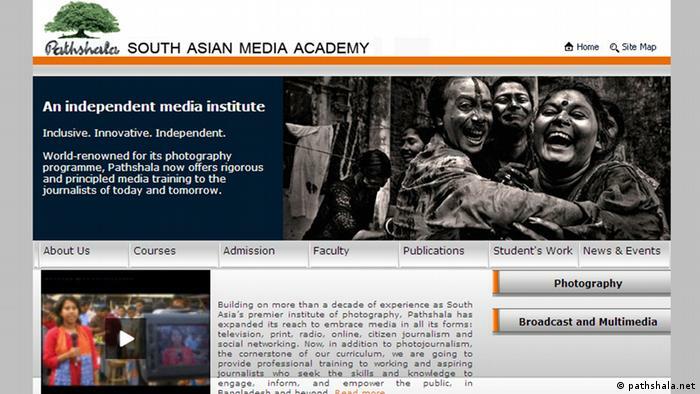 This year’s Global Media Forum Award went to the project Infolady from Bangladesh. At the same time, Chinese author, columnist and blogger Li Chengpeng won the Best Blog award at The Bobs 2013, which awards the best in online activism. 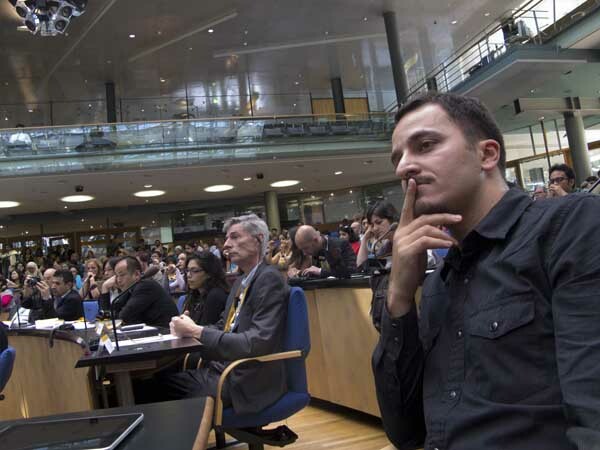 Other honors from the international jury for the contest held by Deutsche Welle went to projects from Morocco, Togo and an international website. ????? ?????? ???????? ???? ?? ?, ??????????? ????? ????? Author Shahidul AlamPosted on May 8, 2013 Categories Bangladesh, culture, development, Education, Gender, Health, Human rights, Interviews, media, South Asia, TechnologyTags Arafatul Islam, Bangladesh, blogging, BOBs, Debarati Guha, Deutsche Welle, development, DNET, womenLeave a comment on ????? ?????? ???????? ???? ?? ?, ??????????? ????? ????? ???? ?????? ?????????? ?????? ???????! ????????? ????? ?????? ???? ?????? ?????? ???????? ???? ???? ??? ????? ?????? ?????? ?????? ?????? ???? ???? ????????? ?????? ??????? ??????????? ???????? ?????? ??????? ?????? ???? ???????? ???? ??????? ??????? ????????? ?, ???????? ????????? ??????? ???????? ?????????? ?????? ???? ?????????? ???? ???? ???? ?????????? ?? ??????? ????? ????????? ????? ???? ??? ???????? ???????? ????? ????? ?????????? ? ???? ???????? ?? ????????? ??????? ????? ??????? ???????? ????????? ?????? ?????? ??????? ?????? ???? ?? ??????????? ???????? ????????? ?, ???? ??? ????????????? ?. ?????? ??? ???????? ???????????? ????? ?????????? ???? ????????? ????????????????? ??????? ????? ??????? ???????? ?????? ??? ??? ?, ??(???? ?????????? ??????) ????????? ?, ???? ?, ???????????? ???? ??? ???????? ??? ???? ?? ??? ?, ??????????? ????????? ????? ???? ???????? ??????????? ?. ?????? ??? ????????? ????? ?????????????????? ???????? ????? ????? ???????? ?? ???????????? ???????????? ?????????? ????? ??? ?????? ?’, ???? ???????? ?????????? ?? ???? ????????????’-?? ??????? ??????????? ????????????? ????? ????? ????? ?????? ???????????? ????? ????? ???? ????? ?????? ??? ??? ??? ?, ?????????????? ?????? ?????????? ????????? ??????? ?????? ???? ?????????’? ?????? ???? ???? ???? ???? ??????? ????? ???????? ????????? ??????? ?????? ??? ????????? ??????? ??????? ???????? ???? ??? ?? ????? ??????????? ??????????? ???? ???? ???? ????? ? ?????????? ?????? ???? ??? ???? ????????? ?????????? ?????? ??? ???? ??? ?? ???????????? ??? ??????? ???? ??????? ????? ???? ????? ? ?????????? ?????? ???? ??? ??? Deutsche Welle is looking for a senior journalist primarily for two years to lead the Bengali Department situated in Bonn , Germany . Photo within 08.08.2012 to Ms Gabriele Hein, Head of the Human Resource Department of Deutsche Welle, Bonn . 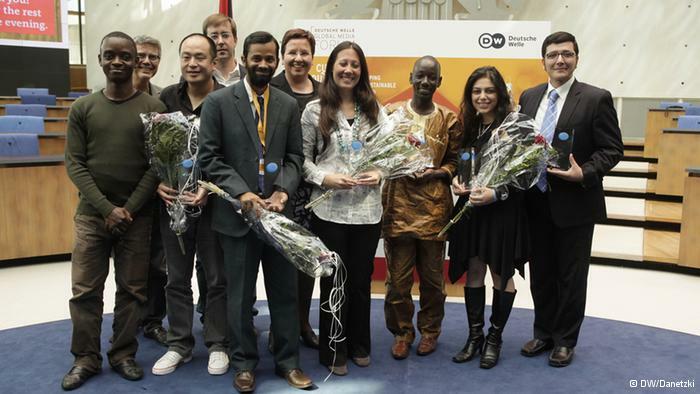 Bangladeshi blogger Abu Sufian (front row in grey suit) and other bloggers after they received their awards at the BOBs (Best of Blogs) at the Global Media Forum in Bonn. Germany. 26th June 2012. As part of this year?s Deutsche Welle Global Media Forum, the 2012 winners of the blog awards “The BOBs” picked up their prizes. The main prize winner came from Iran. For the eighth time, DW presented its blog awards selected by an international jury from more than 3,000 suggestions. 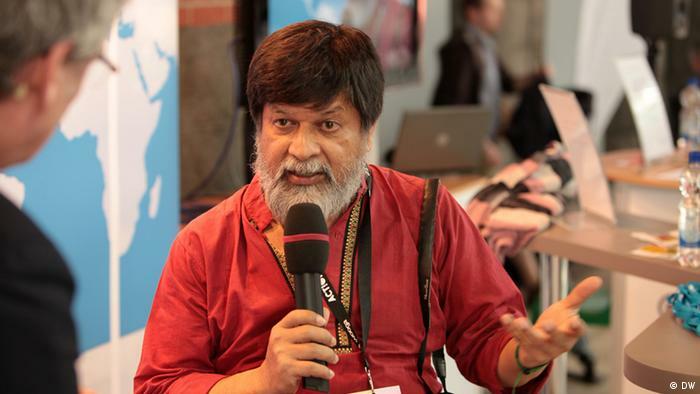 Bangladeshi Blogger Abu Sufian won the special category of Reporters Without Borders. 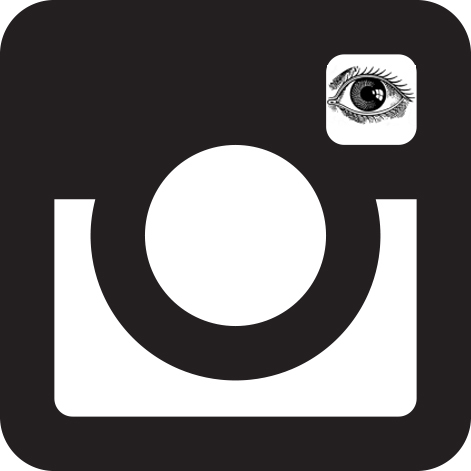 The?Internet?can be a subversive tool. 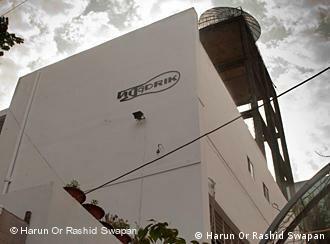 It remains the only medium which gives scope – relatively inexpensively, and without the support of the gatekeepers ? 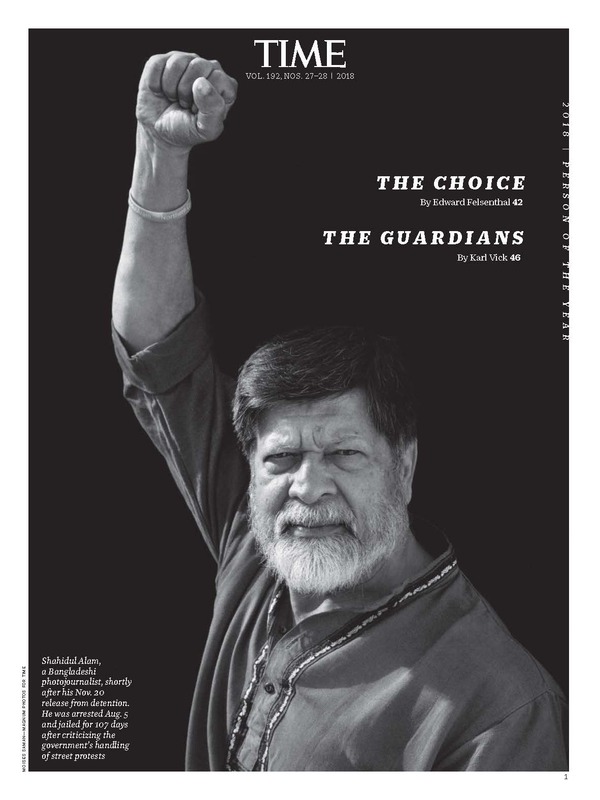 for a lone voice to be heard. It is this unique characteristic that we have to nurture. 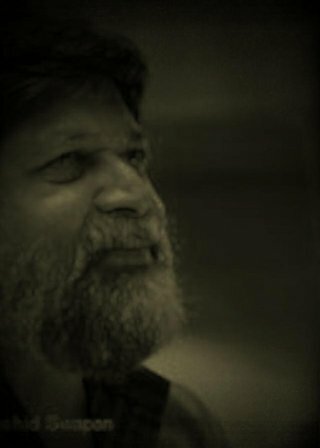 The bigger players have the money, the clout, the physical strength and the social control to bludgeon their way through, but they do not have the flexibility, the ability to pop up and disappear at will, the speed of action or the elasticity to slip through the holes, that the well trained individual has. Given the important proviso of access, the Net is fast, cheap, and difficult to stop. It is the Net that we must use, to fight its own dominance. 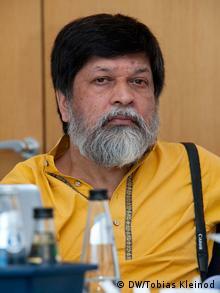 Shahidul Alam is Jury-member of THE BOBs Deutsche Welle Blog Awards and speaks on the panel presented in cooperation with Deutsche Welle. Author and DW journalist Cyrus Farivar offers food for thought in his book, ?The Internet of Elsewhere.? He writes, ?When the Internet arrives, it bumps up against various preexisting political, economic, social and cultural histories and contexts ? and often what comes out are rather surprising results.? 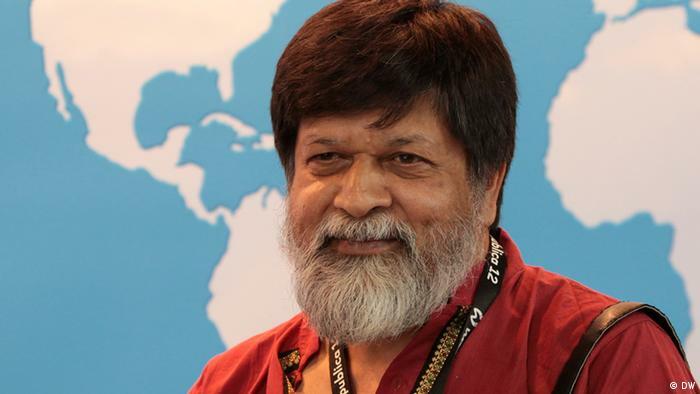 That?s the backdrop for a discussion by the expert and BOBs juror Shahidul Alam, who explores complex intersections between the Internet and society by looking at the example of Bangladesh. This panel is presented in cooperation with?Deutsche Welle.